Now that the harsh winter is winding down and the spring weather is starting to warm up, you can expect aisles of fresh seasonal produce to start popping up in your grocery store or local farmers market. Not only are these colorful arrays of fruits and vegetables delicious to eat and enjoyable to look at, they’re also jam packed with the anti-aging vitamins and minerals needed to keep you looking good and feeling great. Keep these five fruits and vegetables in mind the next time you’re shopping for healthy foods to buy for a tasty snack with anti-aging benefits to match. Don’t let the kiwi’s unassuming size and fuzzy exterior fool you! You’ll find more anti-aging antioxidants inside of a kiwi than you would find in fruits and vegetables triple its size. 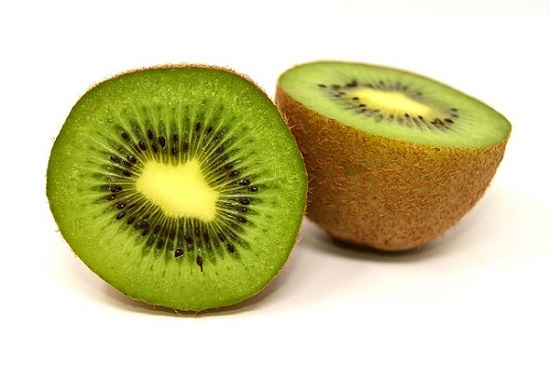 Kiwis are especially beneficial to those concerned with their skin’s elasticity, as these antioxidants help to delay the formation of wrinkles and fine lines around the eyes and mouth. In addition, kiwis are loaded with vitamins C and E. This helps to reduce skin damage caused by harmful free radicals to keep your skin looking soft and supple. Tender, swollen skin and painful joints are no match for broccoli’s anti-inflammatory properties! 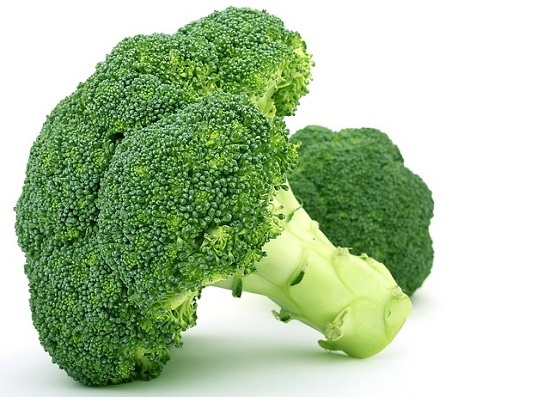 Broccoli contains high quantities of Quercetin, a potent antioxidant that acts as a natural anti-inflammatory. It is also rich in fiber and folate, which helps to regulate your digestive system and can help prevent colon cancer. Broccoli is a must-have on the list of healthy foods to buy to prevent early aging, especially for those who suffer from arthritis, colitis, irritable bowel disorder, or other conditions associated with inflammation. 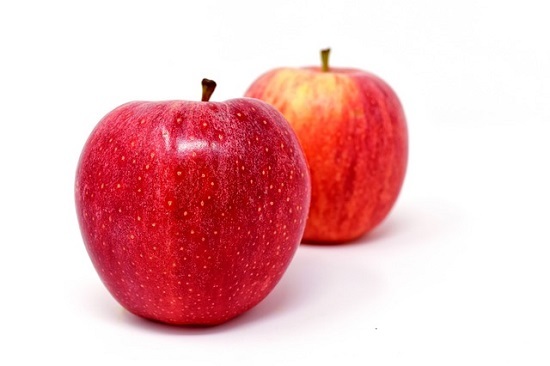 How many times have you heard “an apple a day keeps the doctor away” in your lifetime? While the saying might not be entirely accurate, eating an apple every day can have a favorable impact on your overall health. Apples are high in vitamin C, a natural immune booster that helps to protect against viral infections such as seasonal colds. Having this added layer of protection will allow your immune system to function optimally in order to keep you feeling your best throughout the upcoming bout of seasonal illnesses. It wouldn’t be a true list of anti-aging healthy foods to buy without giving kale a much deserved mention! 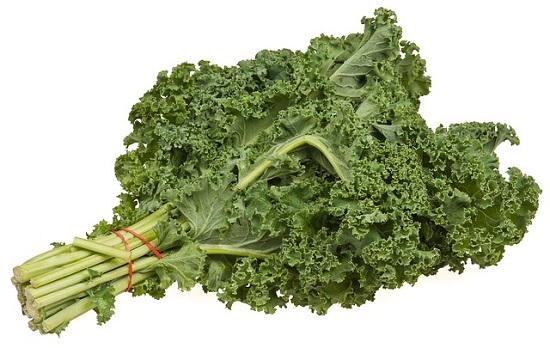 Kale is often cited as one of the healthiest foods one can eat, and for good reason. Within the veins of these leafy greens lies an abundance of beneficial vitamins, such as vitamins A, C, E, K and B-complex. This combination is ideal for promoting healthy skin, especially for those with older, drier skin lacking in elasticity. Introducing a kale smoothie or salad into your diet rotation will add to your skin’s firmness and hydration, while providing that coveted healthy glow from within. To promote overall good health throughout the aging process, look no further than non GMO soy products, especially those that are fermented. Soybeans contain a high concentration of isoflavones, a type of phytoestrogen (plant hormone) that resembles a weaker version of the chemical structure for human estrogen. 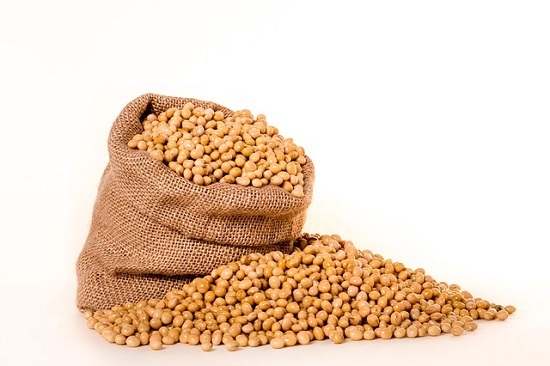 By mimicking human estrogen, the isoflavones in soybeans have been shown to prevent breast cancer and prostate cancer by hindering the growth of harmful cells. Isoflavones also help to prevent fatty buildup in the arteries, as their antioxidant properties prevent the oxidation of LDL (bad) cholesterol in the cardiovascular system. As an added bonus for menopausal women, the North American Menopause Society suggests isoflavones can help to alleviate the drop in estrogen levels experienced during menopause. The next time you are woken up by night sweats or hot flashes, reach for soy products such as miso or tempeh for a quick relief. 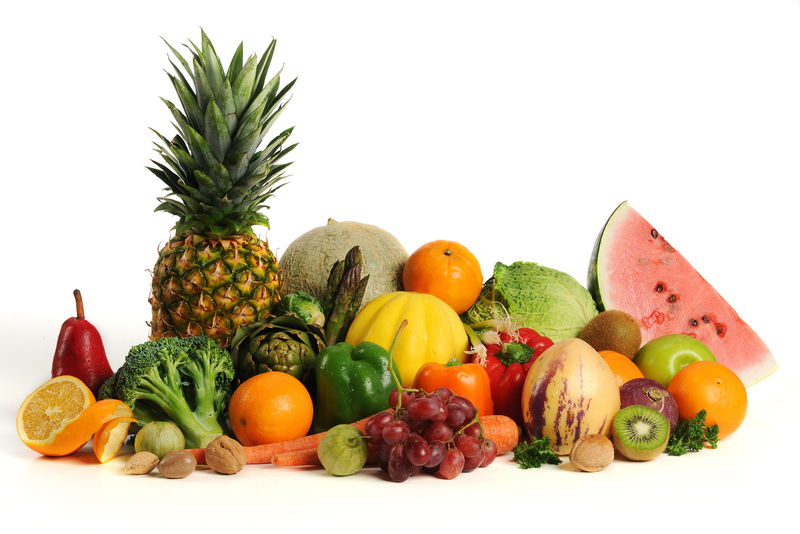 What’s On Your List of Anti-Aging Healthy Foods to Buy? While expensive creams, serums and lotions might promise to turn back the hands of time, the best way to receive true anti-aging benefits is to start from within. The foods you put into your body will directly impact your body’s unique aging process, from your bones to your muscles to your skin and so on. While incorporating these fruits and vegetables into your next spring salad or colorful smoothie is a great place to start, consulting with a functional medicine doctor is the best way to assess your individual health and aging concerns in order to create a wellness plan best tailored for your lifestyle.